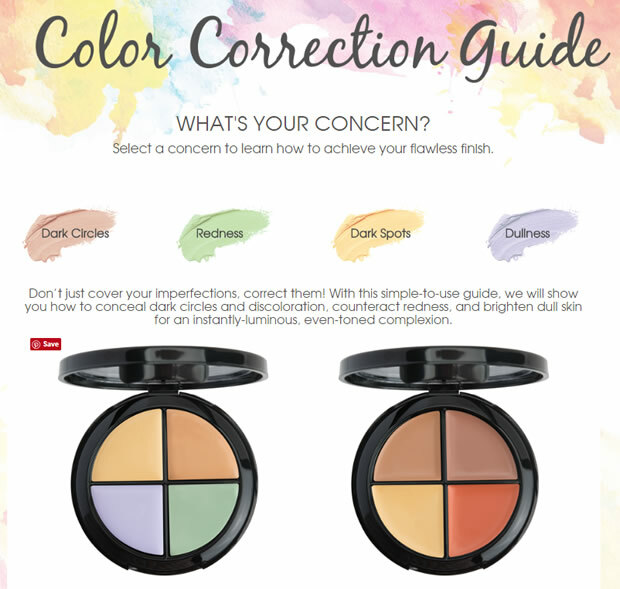 Motives Cosmetics is excited to announce that an Interactive Color Correction Guide is now available on the “Learn” page. This easy-to-use tool shows you how to choose the Color Correction Quad that best matches your skin tone and concern. Click here to visit the Color Correction Guide – your flawless complexion awaits!